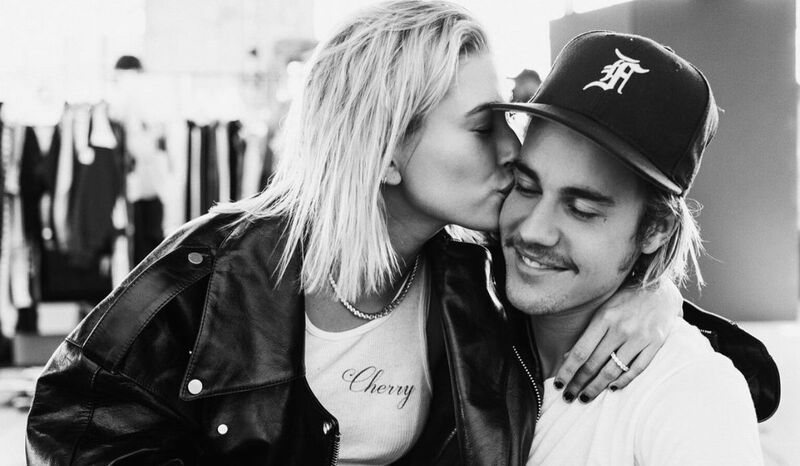 Pop singer Justin Bieber popped the question to model Hailey Baldwin during a romantic escape in the Bahamas on Saturday (July 7). The Love Yourself singer has now officially announced that he is engaged, with a romantic post on his Instagram handle. Justin took to Instagram on Mondau (9 July) and posted an adorable photo and a message about Baldwin and how he is in love with her. In the photo, Baldwin has a simple band with diamonds on her engagement finger. “Was gonna wait a while to say anything but word travels fast, listen plain and simple Hailey I am soooo in love with everything about you!” Bieber wrote. The pop singer even revealed the significance of their engagement date, July 7, and the spiritual perfection of number seven. As per TMZ, Justin popped the question at a restaurant and Justin’s security told everyone to keep their phones away as he had to say something very special. Then Justin went down on his knees and proposed Hailey.